Mini's Augmented Vision Goggles display information visible only to the wearer. They can used both inside the car and out. Mini, BMW's Britain-based small-car subsidiary, will unveil a fun new concept at the Shanghai Motor Show later this month. But it's not a new car. It's, basically, a cooler version of Google Goggles. For starters, these actually look kind of like goggles, as in the kind World War I fighter pilots used to wear. Style matters since these aren't meant meant only to be worn inside your Mini Cooper. If you've ever driven to a destination and then not known where to go once you got out of your car, Mini's Augmented Vision Goggles have an app just for that. 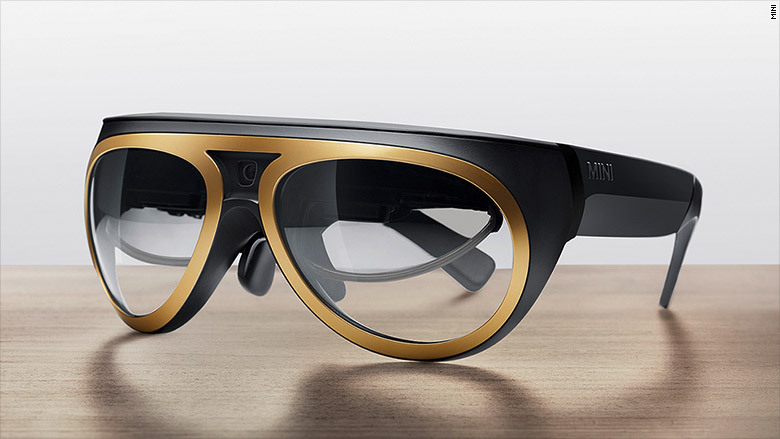 Navigation prompts displayed inside the goggle's lenses will guide you, step by step, right to the front door. Likewise, if you forget where you parked your car, the goggles can guide you back. Once you're in the car, the goggles will show navigation and other information like your speed and the speed limit for the road you're on. Even as the driver turns his head, data is always shown at a consistent spot just above the steering wheel. 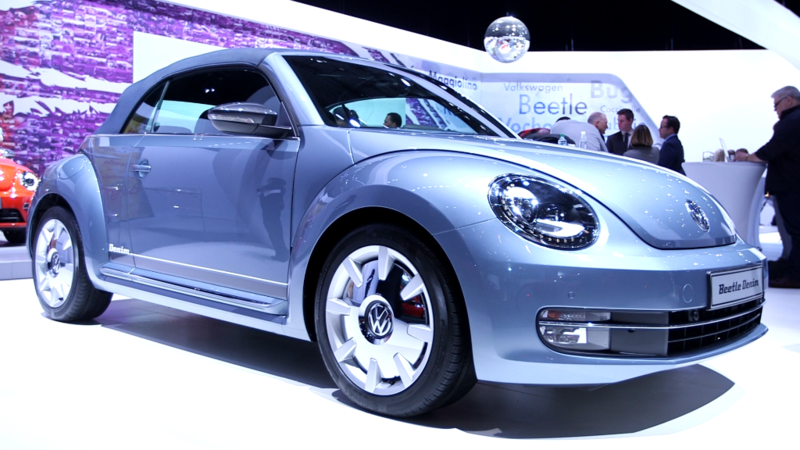 Volkswagen is making a denim Beetle? When a text message is received on the driver's cell phone a visible alert appears in the goggles. The driver can then request to have the message read aloud through the car's audio system. When parking or making turns, the goggles can stream video from cameras outside the car. With this feature, the driver can "see through" windshield pillars. When parallel parking, the goggles can also display a view from the car's outside mirror allowing the driver to better judge the distance to the curb. The goggles were developed by Designworks, another BMW subsidiary, together with several Qualcomm (QCOM) companies.